Jerry Duval began serving a 10-year sentence for distributing marijuana last week. Duval has a kidney and pancreas transplant, as well as glaucoma and neuropathy. His family grew marijuana on his Michigan farm, in part to treat his ailments. Duval’s son, Jerry, was given a five-year sentence. It will likely cost taxpayers more than a million dollars to keep Jerry Duval in jail and tend to his medical conditions, part of the soaring cost of the Obama administration’s continuing crackdown on pot growers and users. In 2011, according to the Drug Policy Alliance, 757,969 Americans were arrested for drug violations involving marijuana; 87 percent of the arrests for mere possession. The same day Duval reported to a federal prison, Nevada Governor Brian Sandoval signed into law a measure that makes pot available to medical marijuana card holders in his state. The new act legalizes marijuana growers, processors and dispensaries and even allows for home-growing until 2016. Marijuana tax revenue will pay to regulate dispensaries and to support the state’s education budget. If you consider it a gross injustice that Jerry Duval began serving a 10 year prison sentence for doing what on the same day Nevada’s governor made legal, welcome to the club. A rapidly growing club. With Nevada, 16 states have decriminalized marijuana. In 2012, voters in Colorado and Washington state approved normalizing marijuana sales, considering them under the law little different than tobacco or alcohol. In Colorado, more voters approved legalization than those who voted to reelect President Obama, who carried the state. A similar measure will be on the ballot in Arizona in 2014, where a recent poll showed 56 percent support for personal use. In Illinois, 63 percent of voters support legalizing medicinal marijuana. In Kentucky, 60 percent. Despite all of this, the federal government continues its crackdown. Even in states that have approved the use of medical marijuana, U.S. Treasury officials lean hard on banks not to loan money to growers or distributors. The IRS has disallowed normal business expenses. And, irony of ironies, the federal Alcohol, Tobacco and Firearms bureau even prohibits gun sales to medical marijuana users. Meanwhile, you and I and all U.S. taxpayers pay tens of billions of dollars each year to fill prisons with non-violent drug users in an endless “war” that does society more harm than good. Legalizing hemp in the U.S. not only would create a rich new crop for farmers, but it would introduce a product that can be made into paper, paneling, plastics, clothing and could be the basis for a valuable new biomass industry. Instead, keeping the plant illegal continues to enrich murderous cartels, street gangs and violence. You would think that after 40 years and a trillion dollars or so the “drug war” would show some victories. And there have been–—for the gangs that continue to prosper. Arrest one drug lord or street peddler and there are plenty of others ready to take their place. Why? Because despite its illegality in the U.S. there’s a huge and lucrative market for marijuana and decades of trying to stamp it out hasn’t made a dent. After 2012’s legalization votes in Colorado and Washington state President Obama said he had “bigger fish to fry” than to comment or get deeply involved in the decriminalization issue. True enough. But that also goes for his administration. 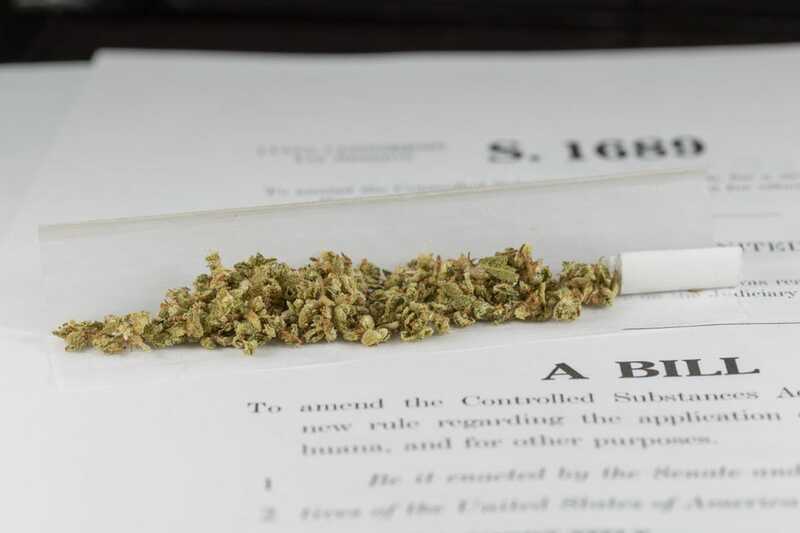 Tens of billions of taxpayer dollars could be saved or redirected for more useful purposes by calling off the enforcement dogs and letting states decide, one-by-one, whether to permit the use of pot, and on what terms. Tens of billions in new legal revenue could be generated—along with countless new jobs—by legalizing hemp and creating new products for agriculture, energy and manufacturing. 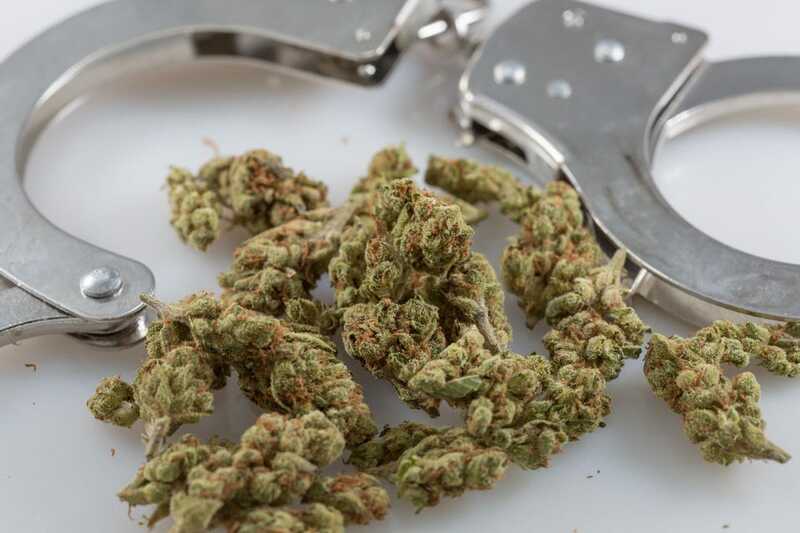 Tens of thousands of Americans could avoid prison, fines and the threat of arrest just for growing, smoking or sharing a weed wrapped in paper. In April, the President’s drug war “czar,” Gil Kerlkowske, reaffirmed the administration’s unyielding position on drugs in a highly publicized white paper. But then he gave a wink and a nod to recreational users, signaling that maybe, just maybe, the administration would ease up on prosecutions. That’s hardly enough. Medicinal and recreational pot is either legal or it’s not. Polls and local elections show that most Americans see no reason to keep marijuana out of the hands of those with medical conditions where it might help. Nearly as many see not a dime’s worth of difference between legalizing, regulating and taxing marijuana sales the way we do with alcohol and tobacco. Jerry Duval didn’t get a wink and a nod. He has no business being in jail. The federal government had no cause to put him there. Neither do others who will certainly fall victim to this discredited, expensive and idiotic enforcement policy.